Why fight it? Standard equipment is prone to plugging in high residue and moisture. Pro Mags® products are engineered to prevent gauge wheel plugging and debris build up that is common on standard frame-mounted scraper configurations. Factory gauge wheels are prone to plugging in debris and high moisture conditions. Factory scrapers are mounted to the frame of the row unit and cause a buildup of residue. This often falls between the opener discs and wedges them internally as well as prevents the face of the opener disc from being properly scraped. 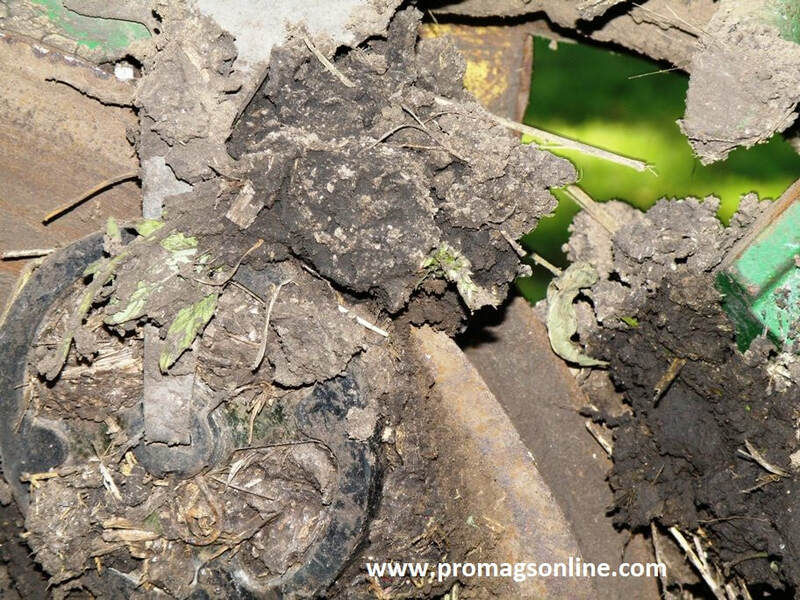 Pro Mags® products keep you planting through residue and wet conditions.